Yamaha Scooter Servicing - Scooter Central | Your One-Stop Scooter Shop! 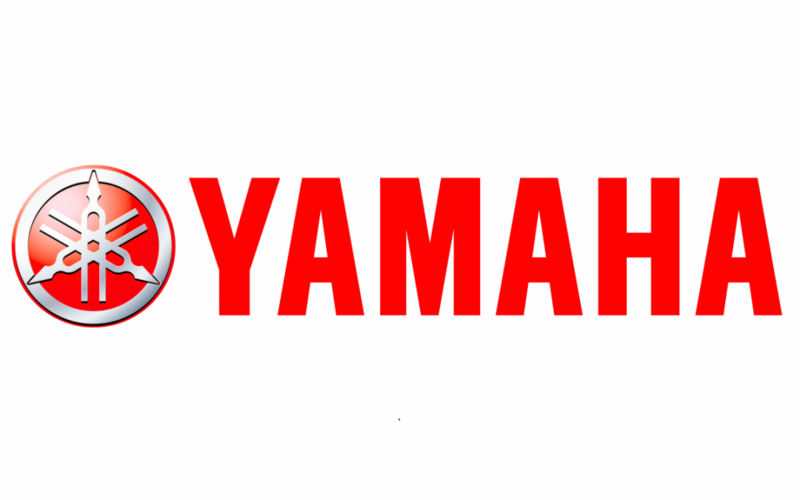 The Yamaha brand offers scooter capacities from 50cc right through to 500+cc and are well known for building quality product. At Scooter Central we have an excellent understanding of your Yamaha scooter. As qualified motorcycle and scooter mechanics, we also guarantee to service your scooter correctly, keeping your new scooters warranty cover in tact. Service intervals for each Yamaha scooter can vary, so its best to contact us and ask for a fixed price servicing quote for your model. Its also worthwhile checking as to the condition of your tyres, lights and mirrors prior when booking for your service. Also consider if you need a rego check. We’ll handle the rest.